Owning a car tops the list of people’s priorities and goals in life. Maybe you are among people in this category. You have been spending less and saving more for a great deal of years just to get that Range Rover you have always admired. Or perhaps you feel it is time to replace your old car with a new one. How do you go about acquiring a great new car? Well, buying a new car is neither a simple nor complex process. 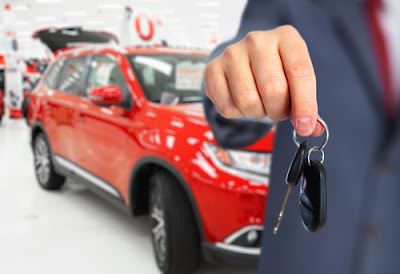 The car buying tactics used do matter. When the right tactics are used, it is a guarantee that the process will be flawless. Thus, in making this decision, there are factors that are significant to mention. Quality revolves around issues such as durability and components/accessories of a car. A high quality car will not present mechanical breakdowns or other major problems. 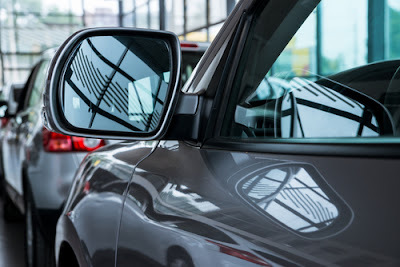 Quality should be seriously regarded in buying a new car that has recently being introduced in the automotive industry. Acquiring the car with complete assurance of its quality is possible when it is bought one or two years after its launch. This is because newly produced cars experience quality issues such as malfunctioning components in their early stages after production. Waiting for a few years before buying the car gives manufacturers of new brands of cars time to deal with the quality issues that arise. On the part of an individual, it alleviates future quality challenges and added costs of repairs. Buying a car is somehow a procedural process. It is not as simple as buying kitchen appliance. Do not be tempted to go straight to a car dealer before you are fully aware of what to expect. Researching about the desired car should be among the first step taken in buying a car. The research has to be both general and specific. Gathering general information about how a car functions increases your existing knowledge about cars. Narrowing down to specific car details and specs leads to getting a great car. For instance, which is the exact type of car model that you wish to buy? 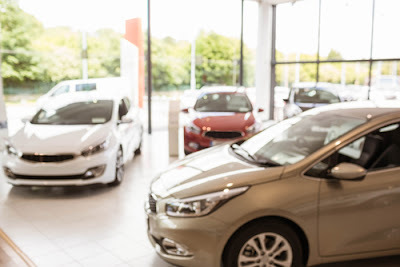 In buying a new car, the price cannot go unmentioned. 3. What type of car can you afford? When buying a car, a decision has to be made regarding the projected amount to be incurred. The amount determines the cash that needs to be set aside on a monthly basis until the total amount is realized. This is determined by the cash at hand after you have deducted all your monthly expenses. To get a clear figure of the amount available, you have to examine your budget. The extra amount that remains after needs have been satisfied can be allocated for the car buying project. There is nothing as frustrating as owning a car that is always needing repairs. An unreliable car becomes a liability to a person. This points out the importance of owning a reliable car. The good news is that cars are now manufactured using advanced technological techniques which makes them reliable. Reliability ratings by car owners also reveal if a car is reliable or not. An aspiring car owner can look up the ratings online to see if the desired car is reliable. Car warranties which range from 3 to 10 years enhance a car’s reliability. An individual should make sure a car has a warranty when buying it. It is illogical to buy a new car and fail to afford fuel costs. The operating cost has to be decided based on the distances to be covered daily. You need to determine the fuel that is enough for commuting to and from the workplace if this is the car’s main purpose. If the car will be involved in multiple traveling tasks, you need to formulate a practical fuel budget. The insurance cost is influenced by the model of car bought; it can be lower or higher. To have an enlightened view of the cost, the advice of a car dealer is vital. Another option is to seek the advice of your insurance company. At times it seems difficult to acquire all at once the amount needed to buy a car. Buying a car using a loan can be a viable option in this case. A car loan can be requested from a credit union or one’s bank. A credit union is preferable because the interest rate charged is lower than that of a bank. A car loan offers a car owner the flexibility to repay a small amount of the money every month at a low interest rate. Likewise, a person is able to enjoy the benefits of owning a car without having to wait for too long. Though, a car loan has some risks. Exceeding the loan repayment period leads to fines and an increase in the interest rate. A person ends up repaying an unrealistic sum of money that exceeds the price at which the car was bought. If you are not certain that you can repay the car loan on time, desist from using it as a strategy for owning a car. It is better to save money for car buying no matter how slow the process may take rather than taking a car loan. In conclusion, your dream of car ownership can be converted into a reality. As explained in this article, the rule is to follow the right guidelines. A key thing to also remember is to look for an automotive expert who has knowledge of car buying process.